So, is it Star Wars Black, or Star Wars Blecch? Series 2 of the 6-inchers is confirmed to have Han Solo (finally), Slave Leia (A good thing, or exploitation of women? ), Boba Fett (just not the exclusive), and Greedo (A good thing, or exploitation of Rodians?). So, now we know for sure that Fett isn’t just a con exclusive, and we are indeed getting our Han Solo! 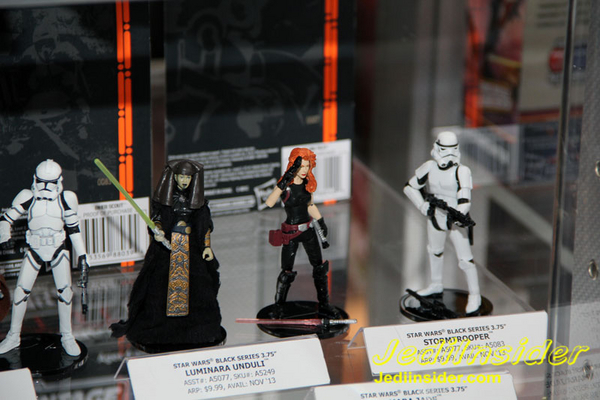 Meanwhile, the 3 3/4″ Black series (essentially what used to be regular 3 3/4″ figures) is going to include a character who people have been clamoring for: Mara Freaking Jade! You know, Luke Skywalker’s wife who is a hot redhead, the super-secret second-in-command to the Emperor, an ultra-powerful Jedi, and totally not a Mary Sue. Ridureyu is an editor and college professor who has been collecting toys since he got that first pack of MUSCLEs on his fourth birthday. He founded (but does not currently own) littlerubberguys.com, is a regular contributor at nerditis.com, has written for Michael Crawford and actionfigurefury.com, and can be found uploading random junk to his Flickr account almost every day. 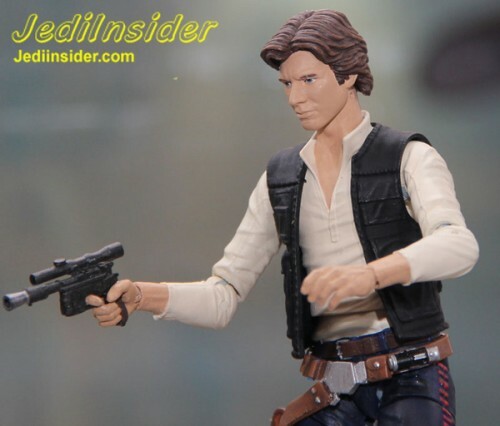 Are those MU-style hips on Solo? Also not crazy about the head sculpt. I really liked the head sculpting Han, but that 3.75" line is very meh. Not a great head sculpt….but the same can be said for nearly every Hasbro Star Wars figure.